Planning a funeral is never fun. If you have recently lost someone, we at Lake Fun send you our deepest condolences. In many obituaries you read about an individual’s love of their favorite lake, camping, kayaking, and many other outdoor activities. Maybe you have recently had a loved one pass away that had the same love. Or maybe you are putting together a list of your final wishes so that your family knows what you want, when you pass away. 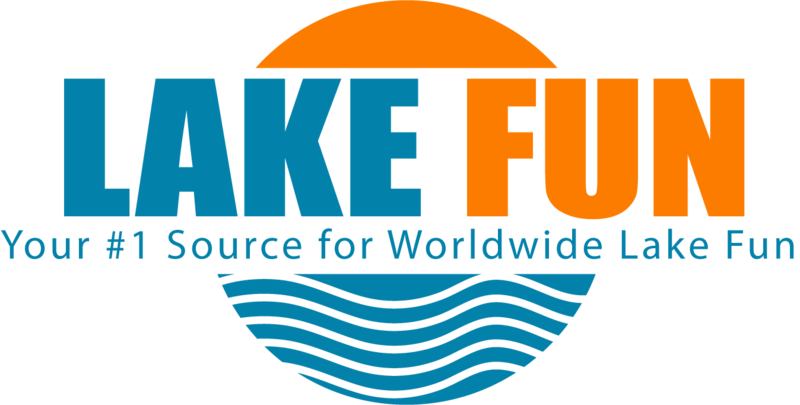 Lake Fun encompasses all aspects of life, and our Lake Fun funeral ideas will help you deal with or plan for a funeral on or near the water. The first thought most people have about death and a water burial is dropping a casket into the water. I envision the Navy ship after Osama Bin Laden was captured dropping the body out to sea. You might see something similar in your head only involving a pontoon boat on your favorite lake and a group of your friends pushing your casket off the water slide. The legality of a final resting place at the bottom of your lake will vary. I would tend to advise you it is a bad idea. However, the next closest option to this would be having your ashes spread out to sea. If you indeed choose cremation, a great way to have a final resting place on your favorite lake would be to have your ashes placed into the water to return to the earth in this manner. Maybe cremation, or having your final remains dumped into the lake are not what you had envisioned. 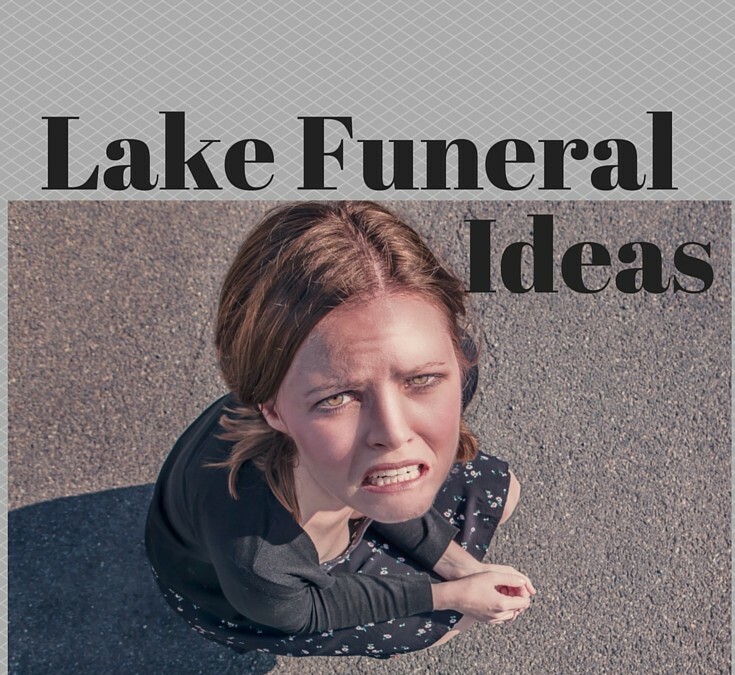 Another great idea to allow the lake involvement in your final wishes would be to use a grave site that overlooks your favorite body of water. In many towns some of the oldest cemeteries are located right next to the water. This likens back to a time when lakes took on more of a transportation aspect. Every town needed a burial ground and many times waterfront was the perfect location. Take a drive and find the perfect grave site to purchase. Keep your focus on one that is near the water, or has a view of the lake. If you need help finding one, ask a local funeral director which cemetery might meet this criteria. This will be a truly peaceful and tranquil place to spend eternity and incorporates a favorite lake. Another idea for having the lake be a part of your funeral is my favorite. You can choose a normal inland burial site ,and the body won’t have to incinerated. After the goodbyes are said, the body is placed in the ground. You now can plan a final party at, or on the lake. Just pick a location on the water like a lakefront restaurant or marina and have a party to celebrate life. Weather permitting you could actually have this party on the water in a favorite cove of the deceased. Just make sure everyone who wants to attend has a ride to the party on someone’s boat. The first steps are to plan a time and pick a location. Then bring all the friends and family together on the lake to remember the good times that life is all about. Lake Fun is sorry for your loss if you have recently had someone pass away. If you are planning your own lake funeral we invite you to just print off a copy of this page. Then you can just circle option 1,2, or 3 above and put it with your will or final wishes. Simple as that, your lake funeral is complete.